Unexpected moments and unusual discoveries. The story of a fake news writer in a Macedonian town is a Fake News Fairytale (UK, 14 min., Kate Stonehill) for the post-truth era. 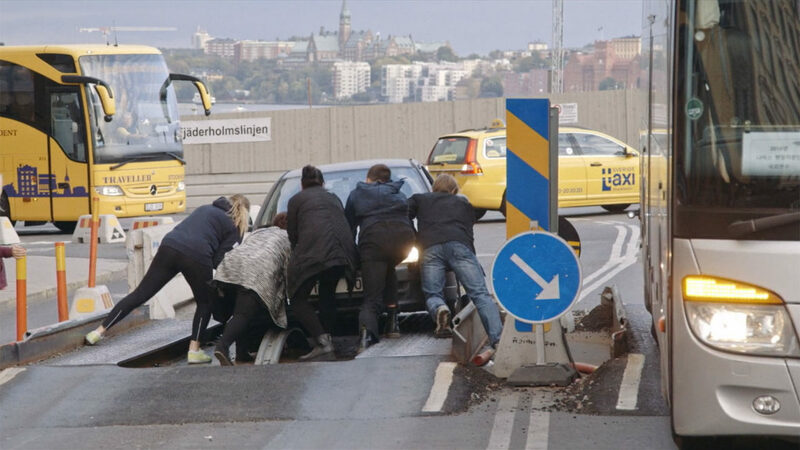 The Traffic Separating Device (Sweden, 15 min., Johan Palmgren) is installed in downtown Stockholm to keep cars out of the path of buses. Tungrus (India, 13 min., Rishi Chandna) grants access to a week in the peculiar lives of a middle-class suburban Mumbai household. The Mauritania Railway: Backbone of the Sahara (Spain/USA, 12 min., MacGregor) is a 704-km line linking the iron-mining center of Zouerat with the port of Nouadhibou. Black Line (Switzerland, 10 min., Mark Olexa, Francesca Scalisi) offers a lyrical and critical look at an environmental tragedy in the largest mangrove forest in the world. The Black Mambas (South Africa/USA, 13 min., Bruce Donnelly), South Africa’s first and only all-female anti-poaching unit, fight to rescue their country’s rhinos from the edge of extinction. NYC PREMIERE A woman fishing in turbid waters, a suffering nature, the broken chant of the muezzin, all linked by a thin, black line. NYC PREMIERE Formed by a group of local, black women from communities surrounding the Kruger National Park, The Black Mambas is South Africa's first and only all-female, anti-poaching unit, the first line of defense in an attempt to rescue their country's threatened rhino population from the edge of extinction. They are the eyes and ears on the ground, patrolling over 150 square miles of dangerous bush, and monitoring its borders. 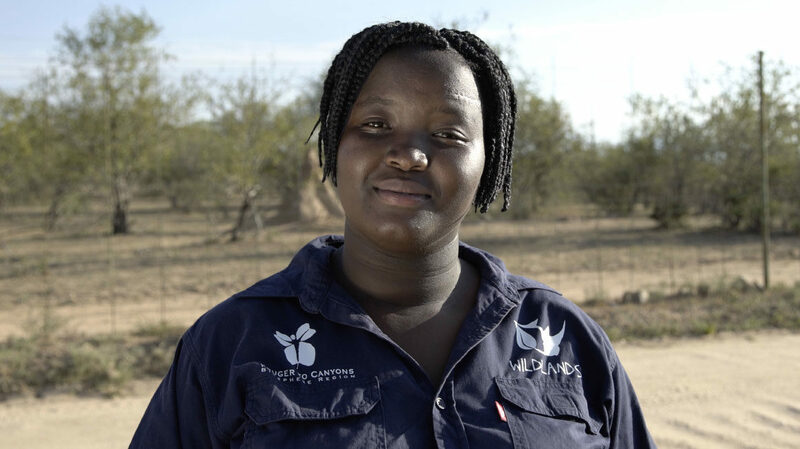 With military training, yet unarmed, these women have reduced rhino poaching significantly in their area, but know they may have only won a small, short-term battle in a much larger war. Their mission now is to take their work well beyond the reserve, to the schools and communities across South Africa, to empower and employ other women, educate children and bring upliftment to underprivileged communities. Only then will they bring about lasting and sustainable change to their country. 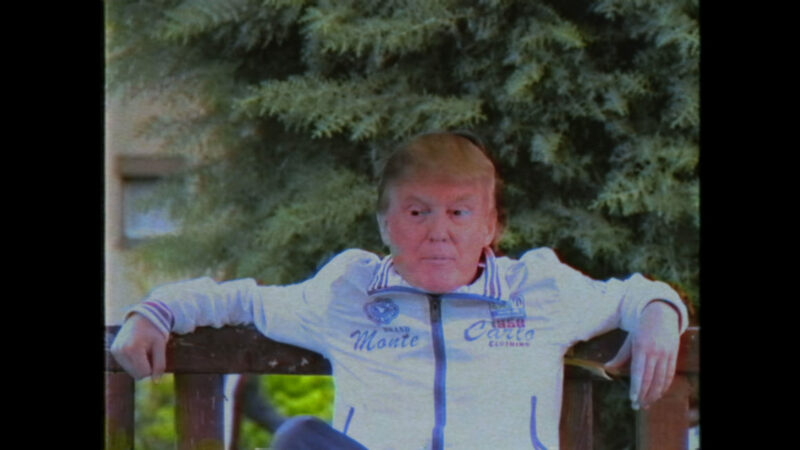 Fake News Fairytale takes us to the unlikely epicentre of fake news: Veles, Macedonia. In Veles, since the run-up to the 2016 U.S. presidential election, teenagers have been creating fake news stories that generate thousands of hits on social media. These young entrepreneurs have made money off of advertising revenue generated from their fake stories going viral, introducing a ‘digital gold rush’ to Veles. Fake News Fairytale tells the true story of ‘Sashko,’ a fake news writer from Veles, and in doing so, is a playful meditation on truth, lies and politics in a globalised, internet world. WORLD PREMIERE The Mauritania Railway is a 704-kilometer line linking the iron-mining center of Zouerat with the port of Nouadhibou. Atop a hopper car, we journey through vast Saharan landscapes with the people who rely on the train for their survival. USA PREMIERE A traffic separating device is installed in the middle of Stockholm. It is supposed to keep normal cars away and only let buses pass. It turns into a disaster as normal cars continue to go there and hundreds of cars get destroyed every week. Tragic and funny situations occur and we filmed the whole mess of human failures. 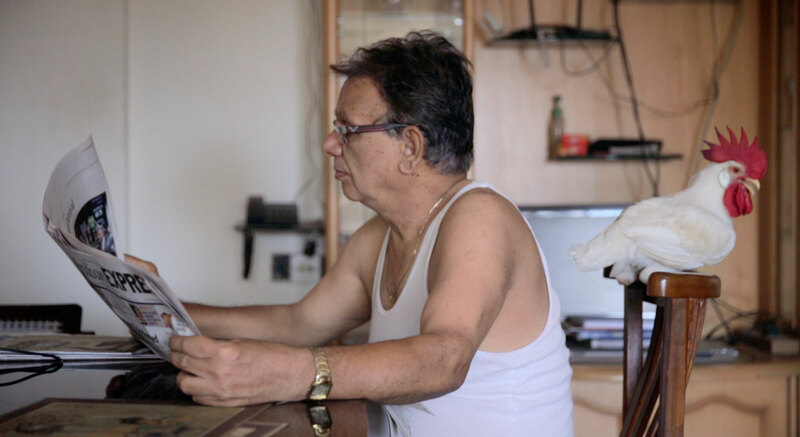 NYC PREMIERE Tungrus is a short documentary that observes a week in the peculiar lives of a middle-class suburban Mumbai household, which is turned topsy-turvy when they adopt a chicken as a pet. The once adorable chick soon grows into a hell-raising rooster - taking up too much of their space, defecating on their spotless floors, bullying their cats, crowing at ungodly hours, and generally making life unlivable. The film follows the thoughts of each person to their inevitable conclusion – the rooster's got to go. And as his fate hangs in the balance, the family debates the question that lingers in the air: should he be given the gift of life, or served for dinner?